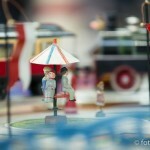 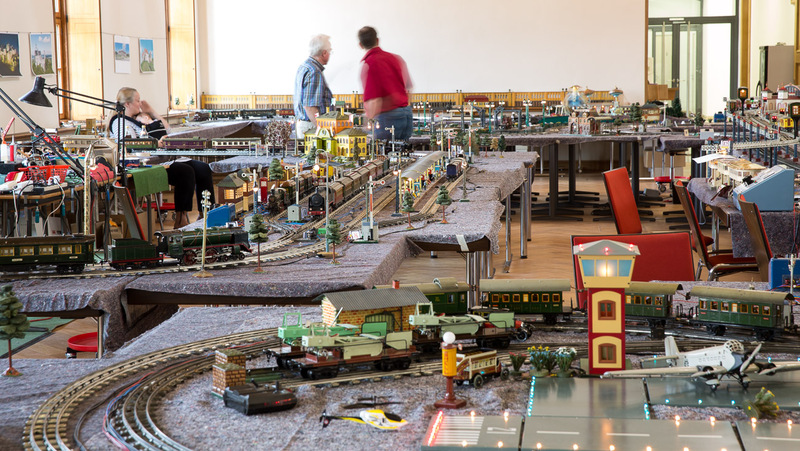 A “secret society” exists in Germany for the enjoyment of tinplate toys. 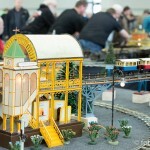 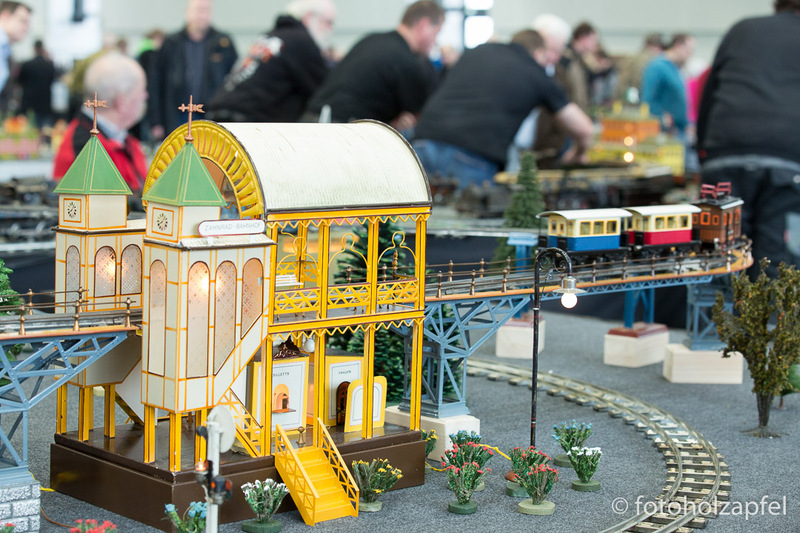 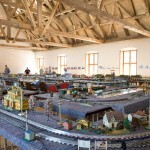 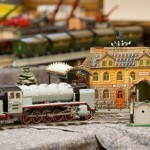 For over 20 years, a group of onlookers, collectors, builders, and “players” has joined forces to construct a complete city out of tinplate, usually filling an entire hall. 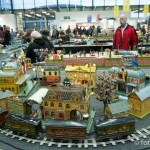 The group doesn’t go by a particular name but is simply a collection of friends with similar interests. 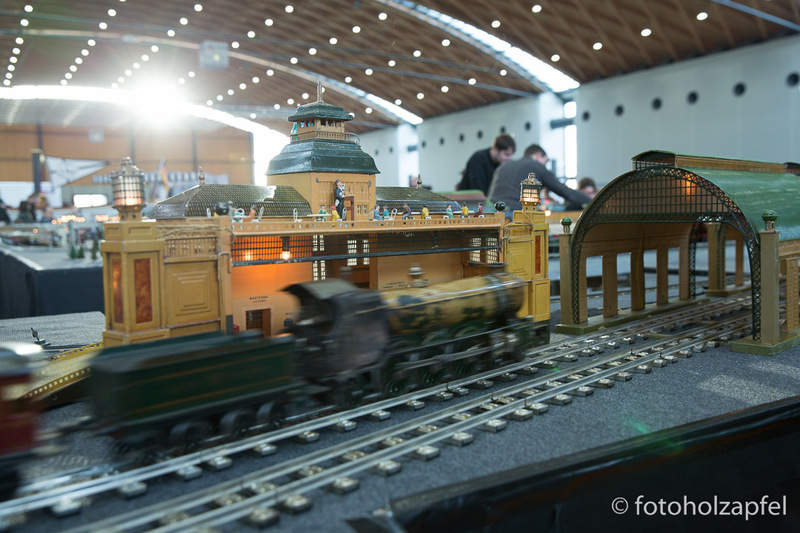 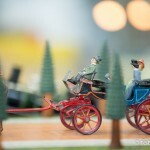 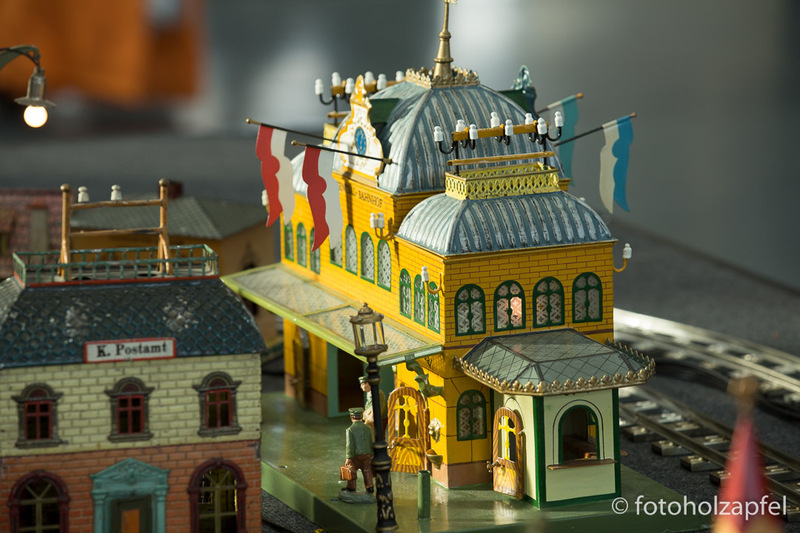 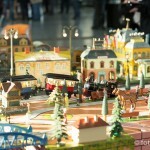 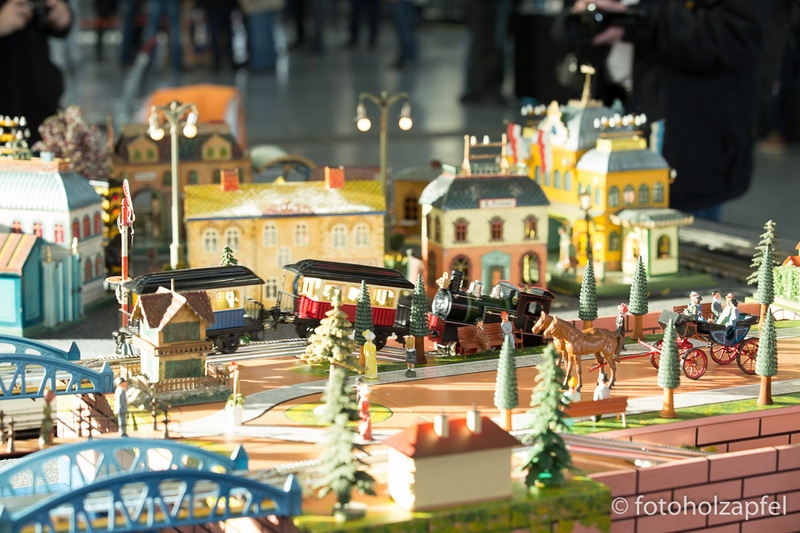 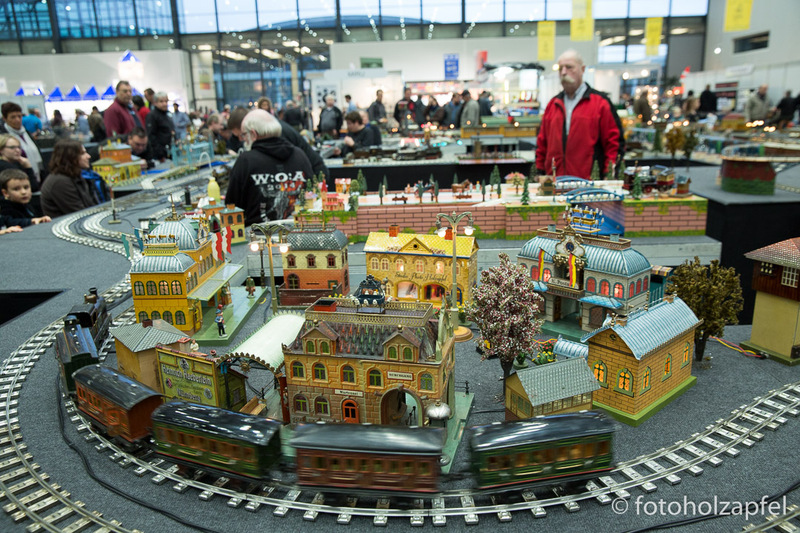 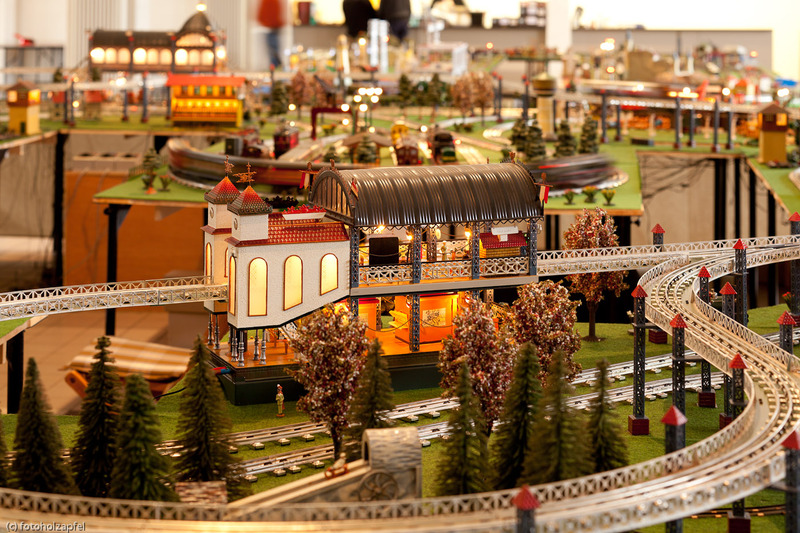 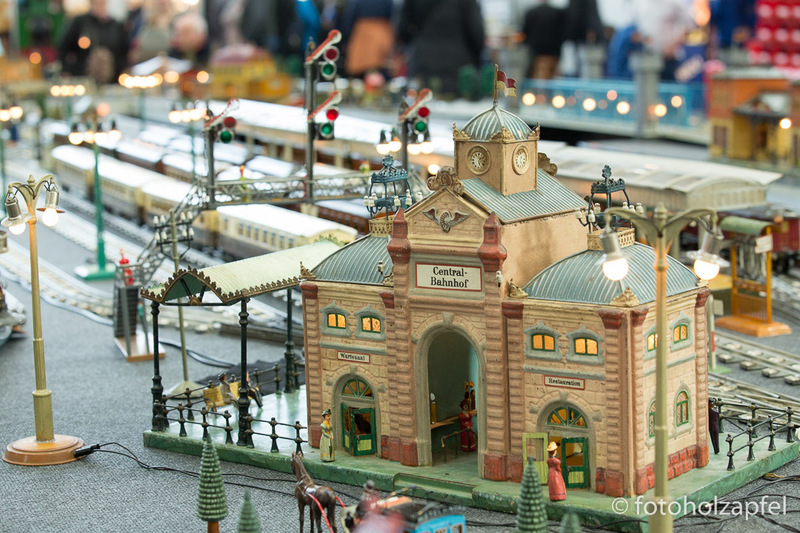 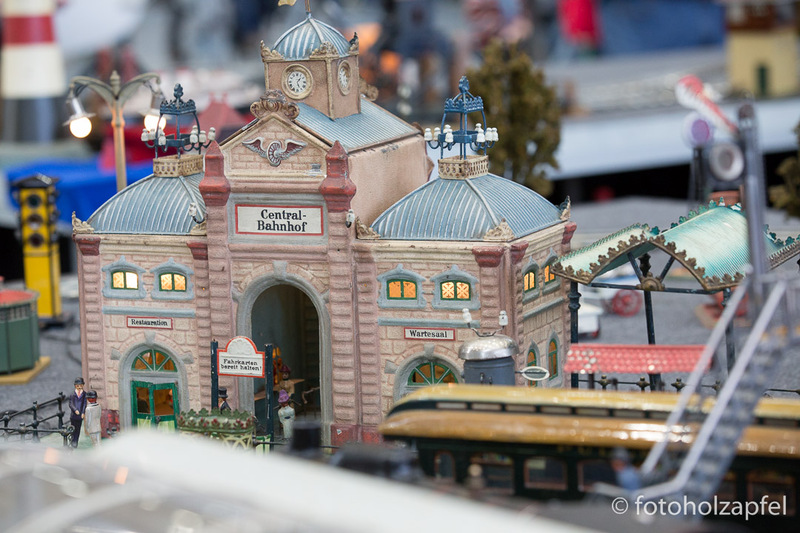 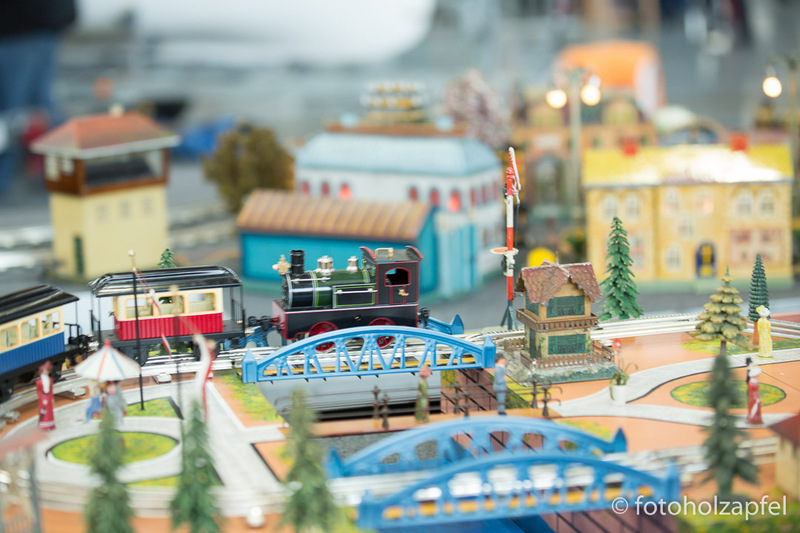 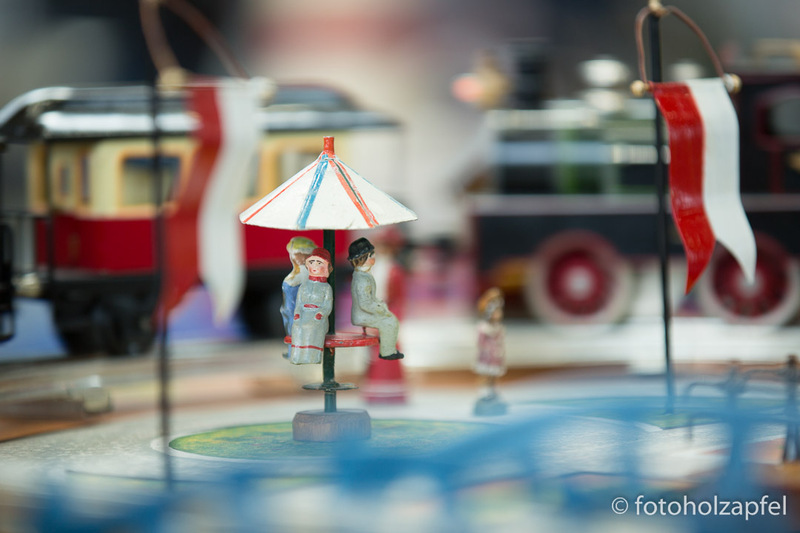 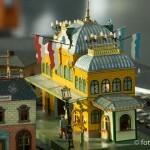 The city is constructed from tinplate toys, primarily from the German manufacturer Marklin, but also some other brands and some self-made creations. 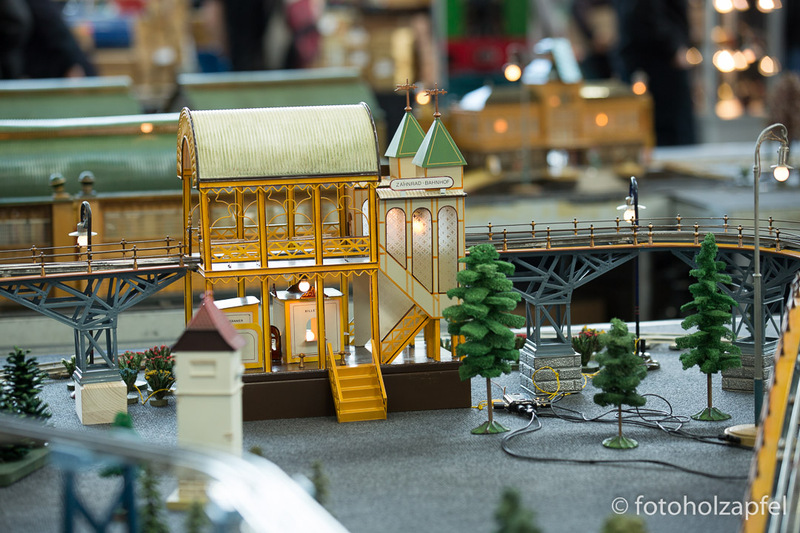 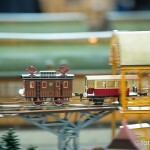 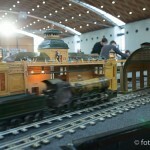 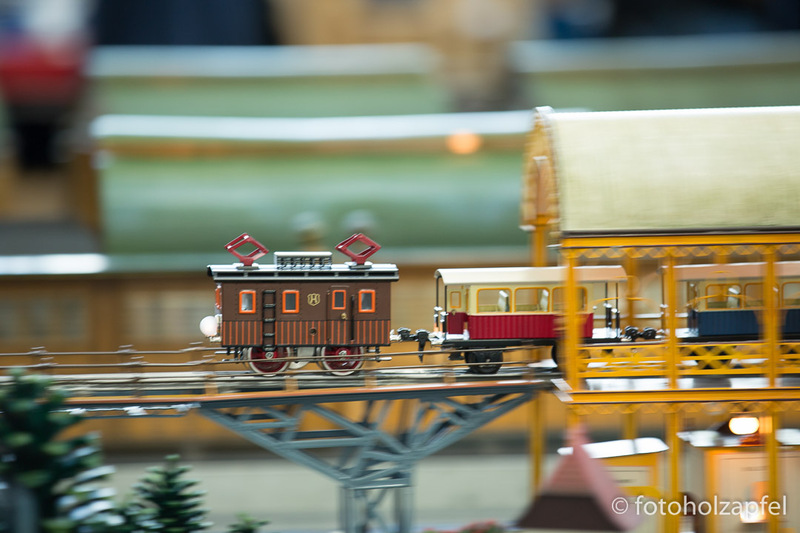 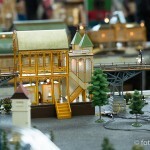 Many of the self-made trains, track, and the elevated tramway were created by Bernd Thul of http://www.thul-tinplate.com. 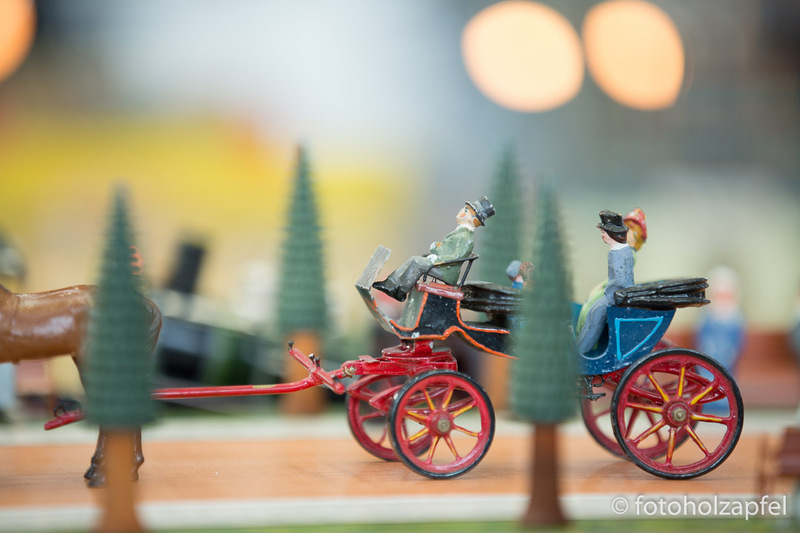 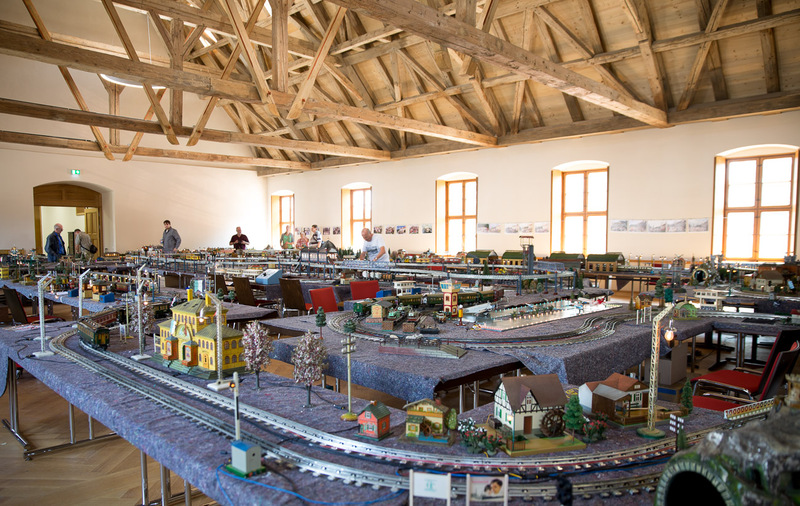 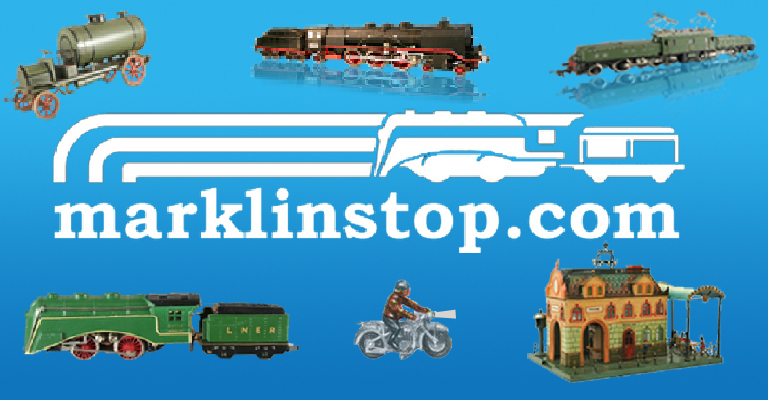 An enormous amount of work goes into constructing these toys “in the way of Marklin.” Fabricated tinplate is cut by hand or machine and precise gears and wheels are turned on precision lathes. 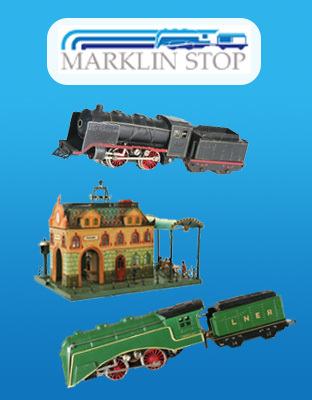 Parts are soldered and assembled by hand, then coated in wonderful colors, and finally sealed with lacquer for protection.